Long-awaited spring is finally here! The birds are chirping, the sun is shining, and the flowers are in bloom. 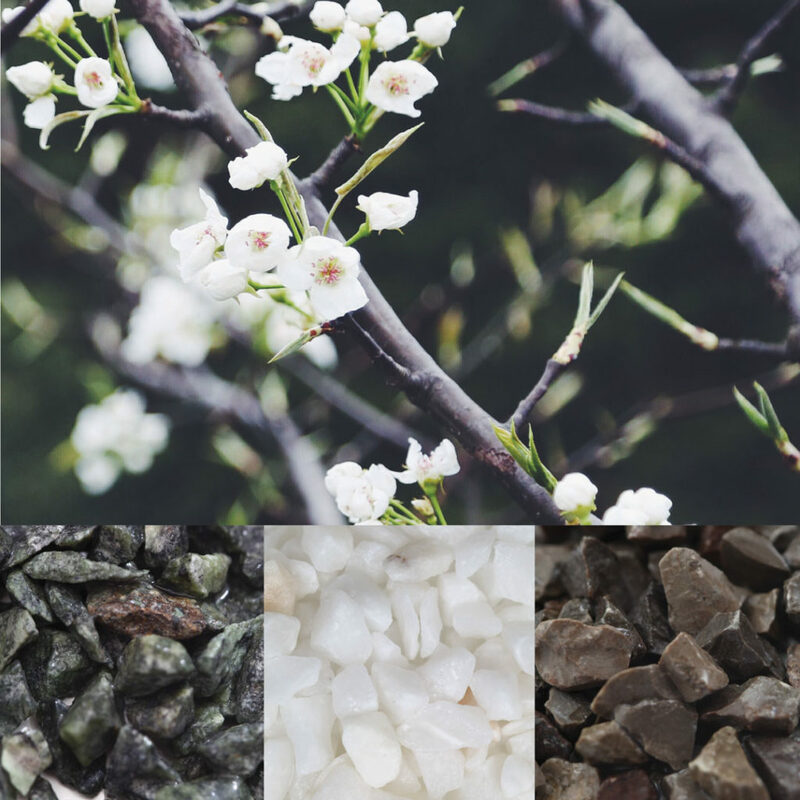 Inspired by the aesthetic of all things spring- particularly nature, here are some of our favorite neutral aggregate combinations for the season. Dainty florals will always provide inspiration for the home. This blend of forest green, blanco mexicano, and mocha will give subtle reminders of spring year round. The water’s cool, jump on in! The combo of cardiff green, Persian cream and valley grey is a refreshing spin on the traditional neutral pairing. 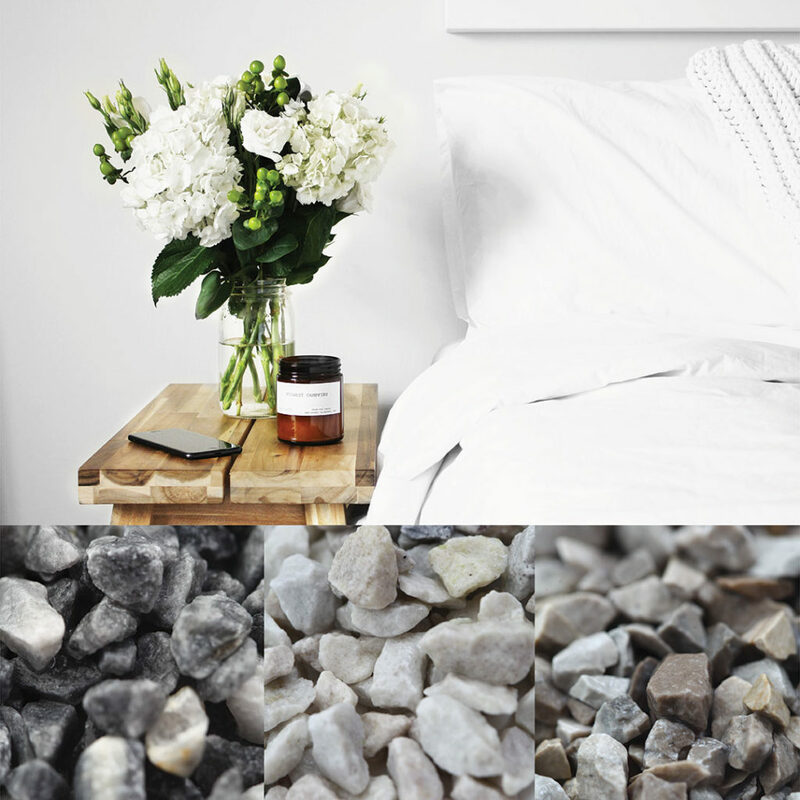 Earth tones mixed with cool hues have never looked better! Warm days and nights are best enjoyed in the great outdoors. Terrazzo makes for great outside flooring- whether it’s on the patio or by the pool. 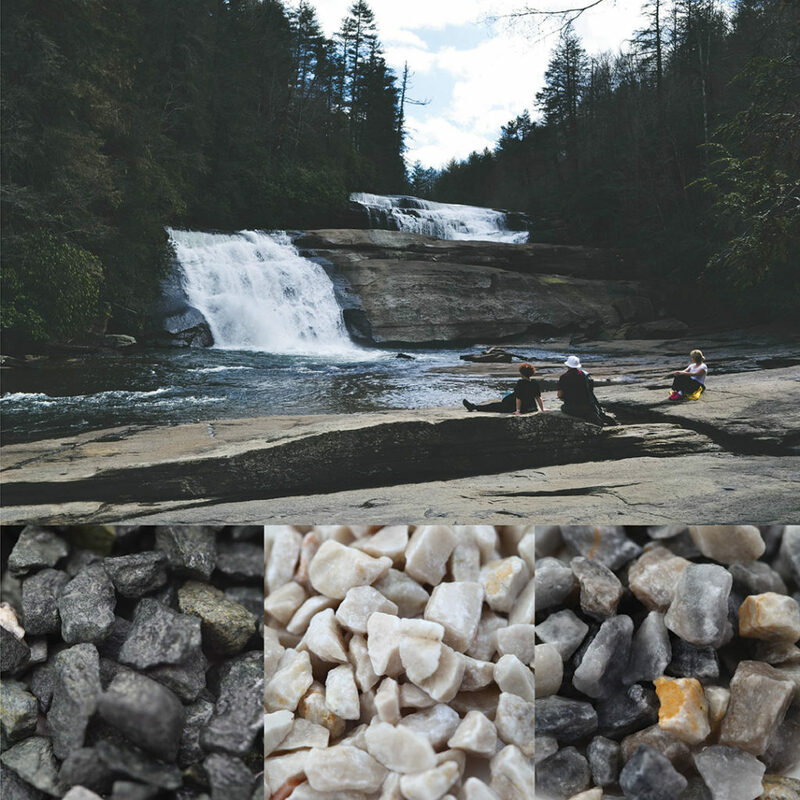 This cool combo consists of pearl grey, classic mother of pearl, and diablo white. Texas blue, canadian white, and pearl grey are the calming hues that we want to pair with everything this season. 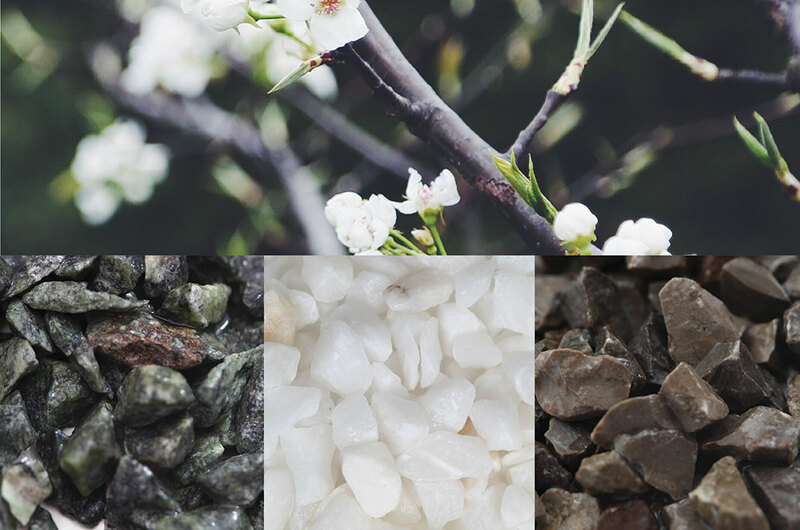 Soothing & serene, these aggregates will make a terrazzo design that mixes seamlessly with any decor. There you have it—our favorites for spring! 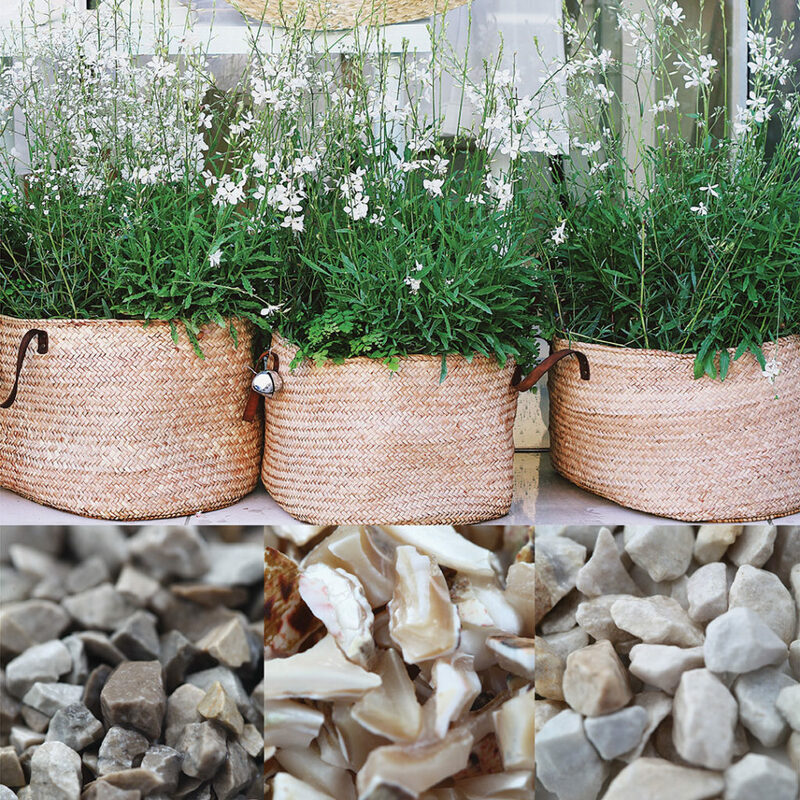 All of these neutral aggregates will pair well with almost any design. Need some help selecting? Contact us today for a consultation and our specialists will help you freshen up your look!